One of the things people worry about the most when deciding to go gluten free, is that they are going to "miss out" on all of the delicious baked goods and breads that they are accustomed to eating. We decided to visit several of the best Gluten Free bakeries in Los Angeles and try their top sellers. It is amazing to me how far Gluten Free baking has come over the years. When I started baking Gluten Free for my daughter back in 2004, there were no options outside of my own kitchen. Much has changed since then, and the overwhelming need for these options has created such awareness and such a varity of amazing choices. We had so much fun traveling to these places and trying all of these delicious creations. The first place we stopped was the Breakaway Bakery. This adorable shop, located at 5264 W Pico Blvd, Los Angeles CA 90019, is like walking into a fairy tale where all of your Gluten Free wishes have come true. Owner and baker, Janice Lavine, started baking with her daughter Nava, after Nava became upset that mom could no longer eat cake and other goodies with her. Janice eliminated gluten from her diet because she realized that she felt dramatically better without it. 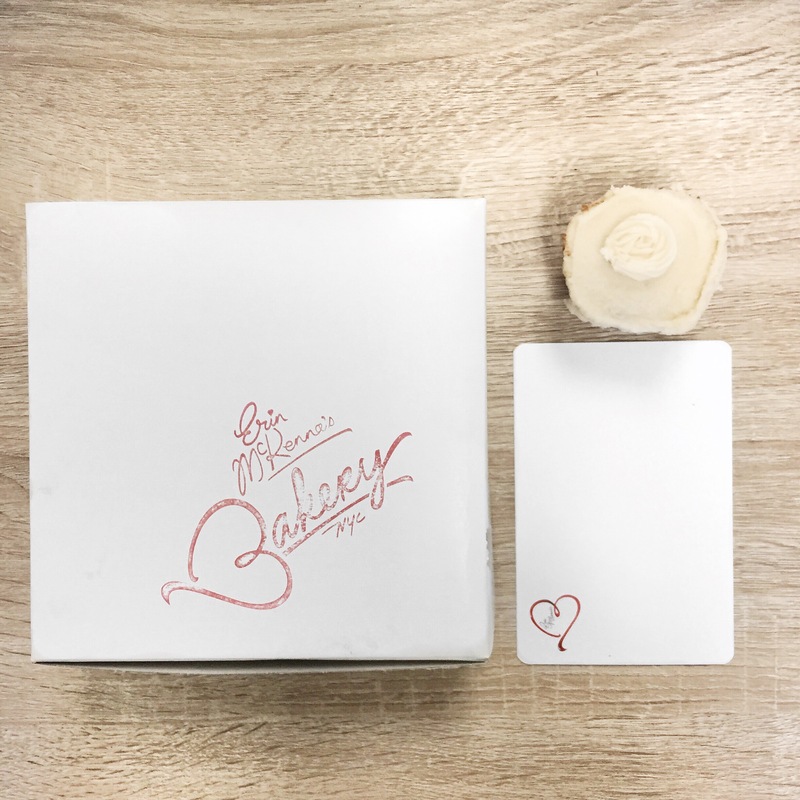 After a few years of experimenting and enjoying her new found joy in creating delicious Gluten Free baked goods, in 2008 Janice and her family leased their space on Pico and the Breakaway Bakery began. I personally do not enjoy many Gluten Free options on the market today because, although they are Gluten Free, they are loaded with other ingredients that are not desirable to me. What I love about the Breakaway Bakery is that they are not just Gluten Free. They use Organic ingredients, made from only whole grain brown rice -- no flour blend, made with 400% less starch than most GF Products, Organic fruit-infused, free of all gums, free of preservatives & trans fats and are Non-GMO. Everything we ate was delicious and there were plenty of other options that we have not tried yet. My daughter really loved their Gluten Free Bagels. She is the harder one to please, so when she likes something, I pay attention! The second place on our stop was The Good Cookies, located at 2081 Torrance Blvd, Torrance CA 90501. This place is dangerous! It is very close to my office and with delicious morsels such as their Gluten Free donut holes and their ridiculously addictive Chocolate chocolate cupcakes, we over here at Elemental Superfood have to put on the restraints. What I love about this place, other than their treats, are the smiling faces of all of the awesome women working hard as you walk into this open space. It's like walking into someone's kitchen. Amber Barros and Lisa McCulloch opened this bakery in 2011, which was the first Gluten Free bakery in the South Bay of Los Angeles. These two don't mess around with junky ingredients either! They use organic and all natural ingredients, organic eggs, organic evaporated cane juice, organic butter or organic cold pressed non gmo oil blends. They have plenty of vegan options as well! I highly recommend ANYTHING on this menu, they really do an outstanding job! The third place on our list is the Rising Heart Bakery. These guys are located at 10836 1/2 Washington Blvd, Culver City CA 90232. They are a sister company to the Follow Your Heart market in Canoga Park, CA. They are a Gluten Free, Dairy Free and Kosher bakery. It was a nice break from all of the sweet to eat some of their savory breads, and they were some of the best Gluten Free breads I have ever had. Lunch was at one of my favorite spots, Café Gratitude, located at 512 Rose Ave, Venice CA 90291. This place is always great. I have been a fan long before they came to LA. Years ago when they were up in San Fran, I would spend entire weekends up there and plan them around eating at the various Café Gratitude locations. They have amazing food, I have never had a bad meal here. They also do amazing raw vegan desserts and they have some Gluten Free baked goods that never disappoint. I have had almost all of their desserts, they are all fantastic, but today we were out to try a couple of the staffs favorites. The last place on the list for this trip was Erin McKenna's Bakery. They started in 2005 in New York and now have storefronts in New York, Los Angeles and Orlando at Disney Springs. They are Gluten Free, all vegan and use agave nectar or evaporated cane juice to sweeten. This was my first experience with Erin McKenna's, I highly recommend.